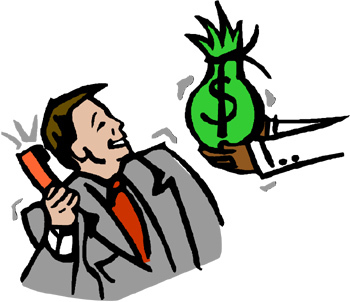 I wanted to express my sincere gratitude and appreciation for all the wisdom you dispel to those lucky enough to receive your emails.I look forward to being on the receiving end of those pithy little gems that help us navigate through the Credit/Collection world. I’m not sure how long i have been a subscriber, but glad that I tuned in. Many a situation arises and one of your suggestions pops into my head. I am seeing a doctor for this, though. Keep sharing your vast knowledge and sense of humor. We send free tips on collection techniques every month. It’s not too late if you missed out. 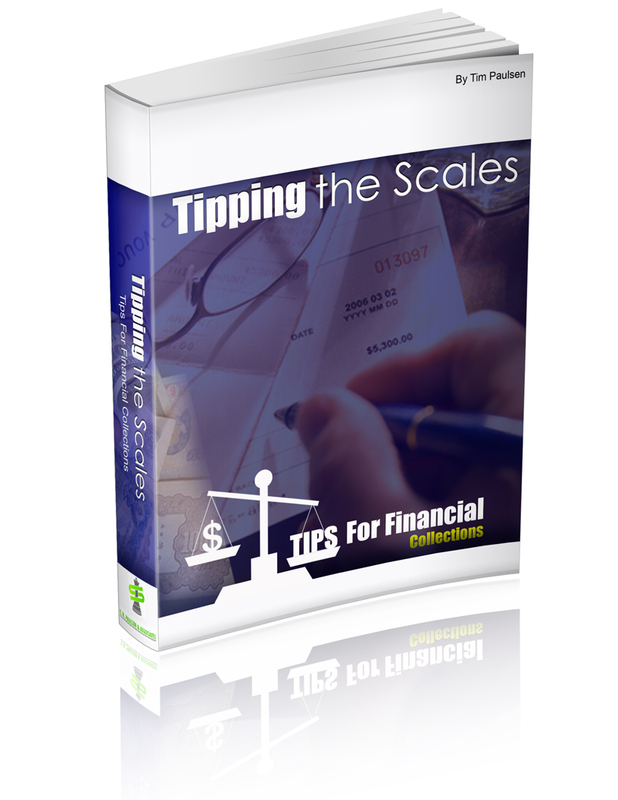 Order and download “Tipping the Scales”, a collection of the best of the tips from the last few years. Only $20 plus tax where applicable.